This was vintage Tipuric here, and North and Lydiate were involved too! Felt like I was watching the Lions 2013 team in action. 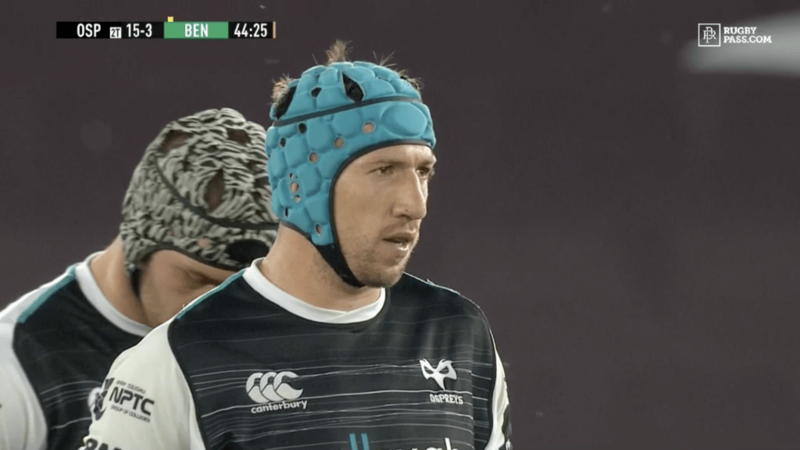 Some great work from the Ospreys team here who look to be the top Welsh team in the PRO 14 at the moment.